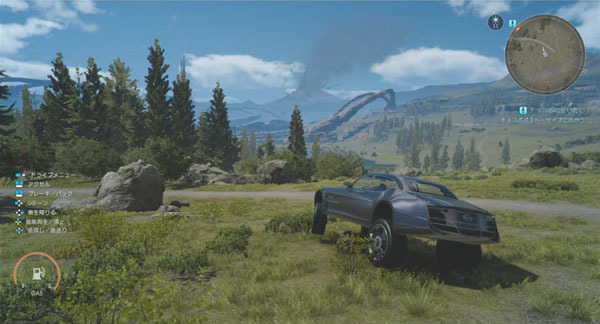 Off-road driving in development and a DLC trailer. 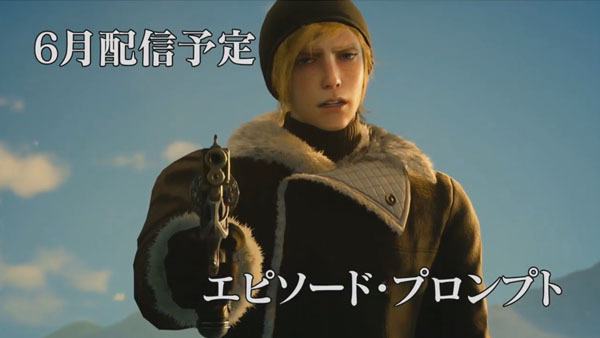 Square Enix detailed some upcoming updates and downloadable content for Final Fantasy XV during an Active Time Report live stream today. Watch the Active Time Report below. View a trailer for the upcoming downloadable content from 10:13 to 11:10, and free drive gameplay from 50:33 to 52:16.